Electrical failure can lead to fire. 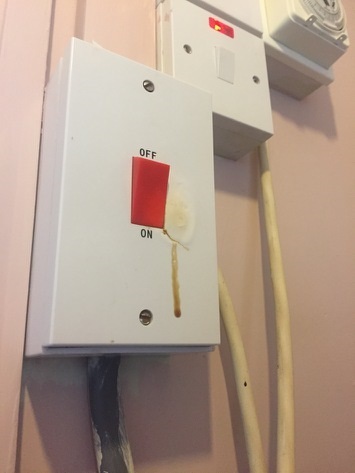 Electrical failure can be caused by a number of factors including loose wiring, old (expired)and damaged electrical cables and wiring, overloaded sockets, brunt out fuses. If a circuit trips in your home and you are not sure of the cause it could be the wiring, hidden behind sockets or embedded in walls, ceilings, floors or lofts that is causing the problem.